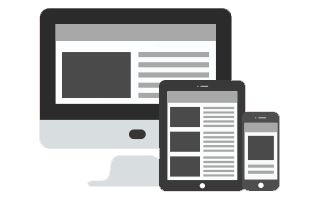 Responsive Web Design & CMS Development. With our latest CMS development technology, you will enjoy your product. 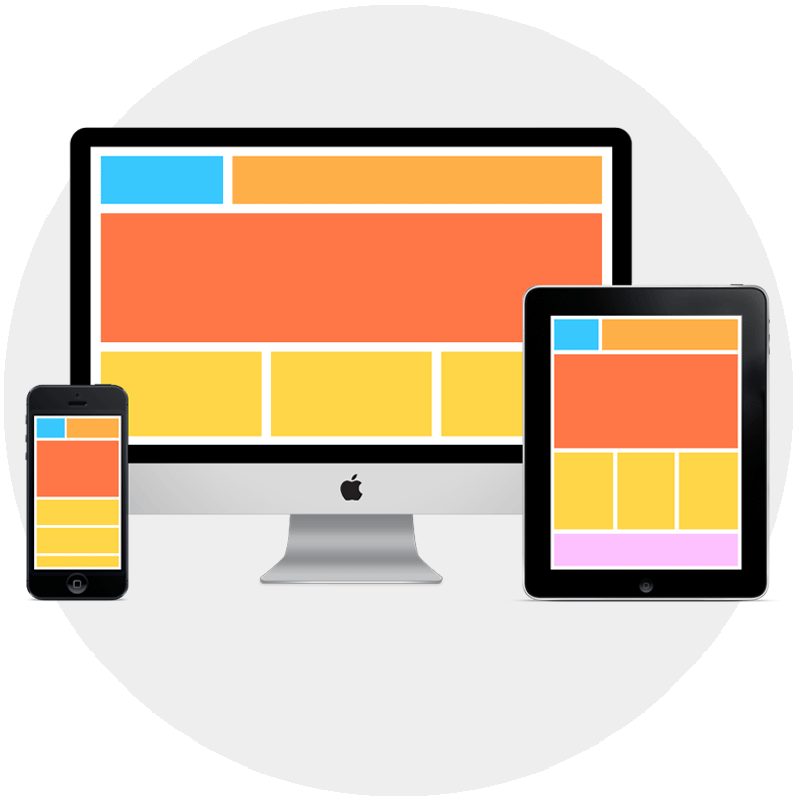 We develop a fully responsive website which gives an amazing feeling on different devices. 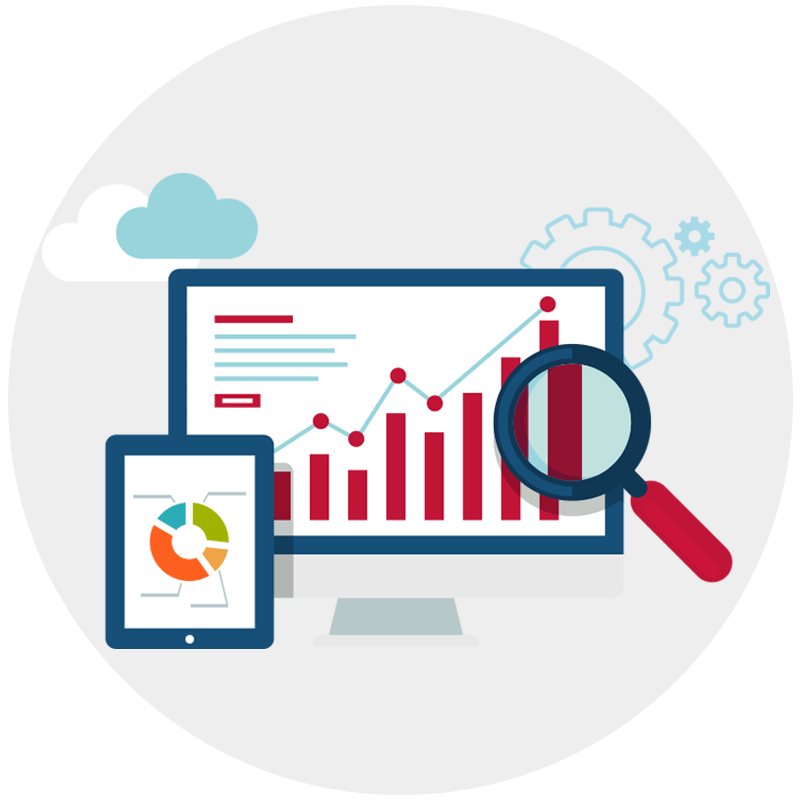 With our affordable web design and development service you will start to attract more customer online. Get your website live now! 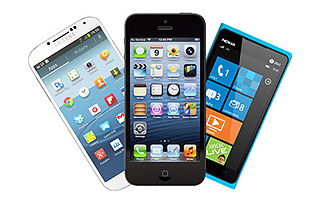 With iOS/Android application you can attract your customer with ease! 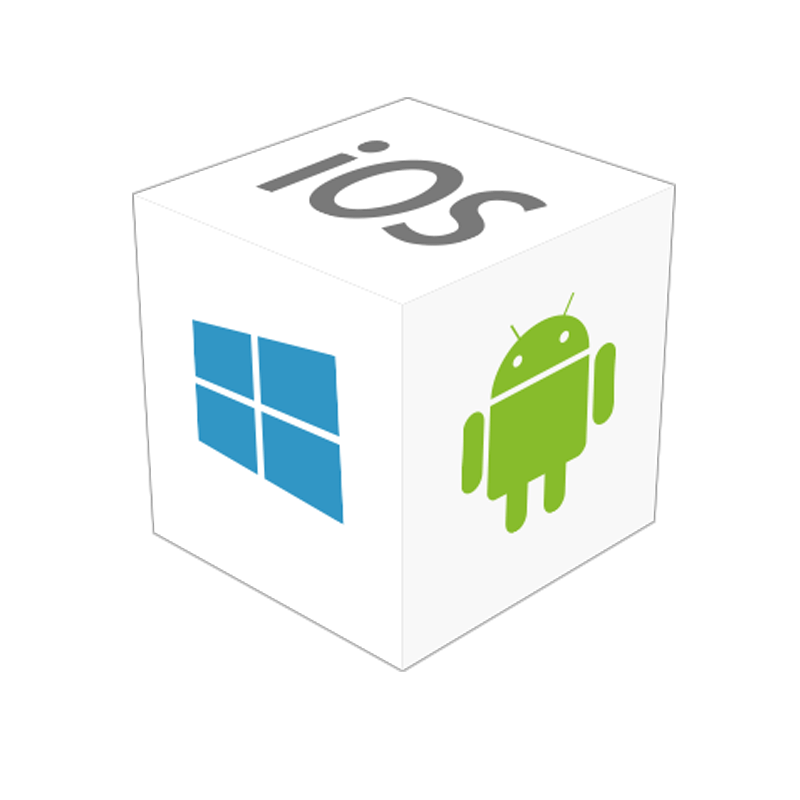 Our professional application developer (Android & iOS) will help you develop any kinds of app you imagine. The app is considered as much needed in today’s digital world, which can help your visitor and customer enjoy your service offline too! Get your Mobile Apps live on App Store and Play Store! Boost your Google Rankings with Search Engine Optimization and Social Media Marketing! Our Search Engine Optimization Experts and Social Media Marketing team will help you to boost your Google Search ranking and other search engine ranking. We believe in quality SEO and we only do white hat SEO which is google friendly. We are leading SEO and SMM service provider in Nepal, we will never disappoint you. Get your website on 1st Page within a Month! Affordable Web hosting packages in Nepal. 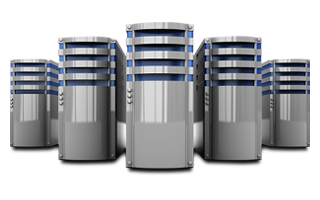 We provide quality web hosting with unlimited resources. We provide cheapest unlimited web hosting plans in Nepal. We also provide VPS Hosting, Reseller Web Hosting, Dedicated Web Hosting, Cloud Web Hosting and other web hosting service in Nepal. We provides standard features likes free domain name, 24/7 Technical Support, 99.9% uptime etc. Cheapest .com Domain Registration in Nepal with FREE email accounts. Taregan IT is an ICANN accredited domain registrar located in Nepal. We offer great pricing for domain registration service with lots of free tools including complete DNS management tools. 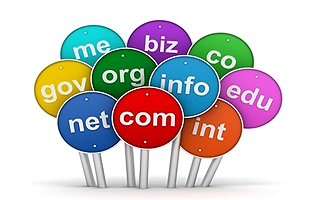 We also provide Domain Reseller account to those willing to run their own business. 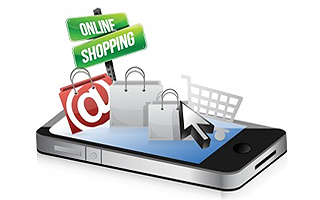 We develop complete eCommerce website with different online payment gateway integrated. Get your complete eCommerce website to sell your products and service online. Our eCommerce package includes free SSL certificate with all the major payment gateways integrated on your website for automations and hassle free task. Software development in Nepal for enterprise solution which gives you custom branded product. We develop Software for company willing to get their own custom product. We deal with all kinds of Web Application and Desktop software for your company. Best IT Training in Nepal to make you market ready and professional. Taregan Academy provides professional IT training in Nepal. We offere live virtual classes and other training materials to make you perfect in the field. How long will it take for my custom made website to go live? With our Cheapest Web Hosting Solution in Nepal, you will be able deploy your custom made website within few minutes. We provide CPanel/WHM access to let you control every stuff like, FTP account, email accounts and other service. Once your website is uploaded to the server, you will need to change DNS according to our server and once it is done your website will be live. Our online support team will help you to make your custom made website live. How can I get my website listed in Google? Once your website is live, you are just a few steps ahead of getting your website listed in Google. You will need to create Sitemaps and add it to Google Webmaster tools. You can submit your website URL to Google FREE URL submission tool. Within 24 hours your website will be listed in Google. Our SEO experts will help you to get your website listed in top page. Do i need technical Skills to run Website/Business? NO! You do not need to have the technical skills to run your business online. We develop website with awesome CMS which are very easy for people to use and update things. We also provide free training to our clients to make them capable to run online business and update necessary stuff. How can i order my Website ? You just need to contact us via email, phone or live chat and rest our support team will assist you to complete the order.